KATHMANDU, Feb 1: With huge amount of national and foreign investments in cement industries, Nepal has become self-reliant in cement production this year onwards. 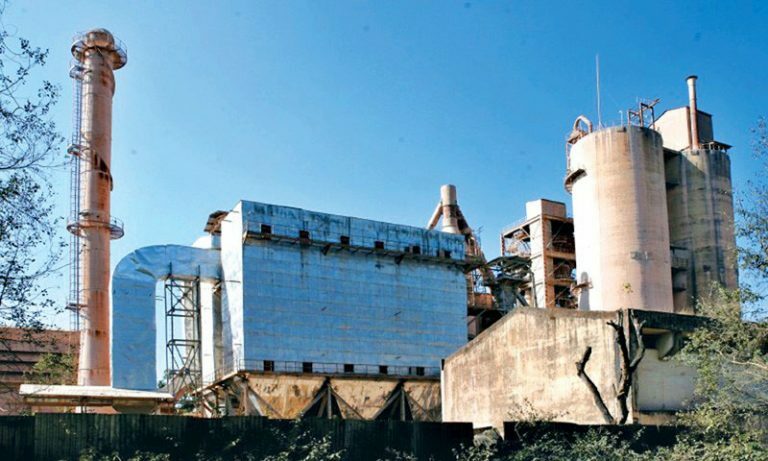 According to Thapa, the cement factories in the country produced 9 million tons of cement in the last fiscal year despite their production capacity of 13 million tons. Likewise, the country imported meager five percent of cement during the same period. However, industrialists claim that cost of cement production in Nepal is one of the highest in the world and lack of sufficient raw materials and coal is responsible for the high cost, it is said. The industrialists have argued that frequent changes in policies, problems in labor laws, compulsion to hire foreign human resources, hassles in regard to mines and forest sectors, debate about taxation in between local and province levels and some others are the key problems in this sector. Engineer at Department of Mines and Geology Jayaraj Ghimire said that programs to promote limestone would be initiated in Nepal adding that a total of 168 industries are given license to extract the limestone. Likewise, Minister for Industry, Commerce and Supplies Matrika Prasad Yadav said that the government was planning to further develop the cement industries by amending the legal hassles existing since past. He also urged the stakeholders for cooperation and consultation, stating that prosperity was not likely without development of industries and partnership with the private sector.